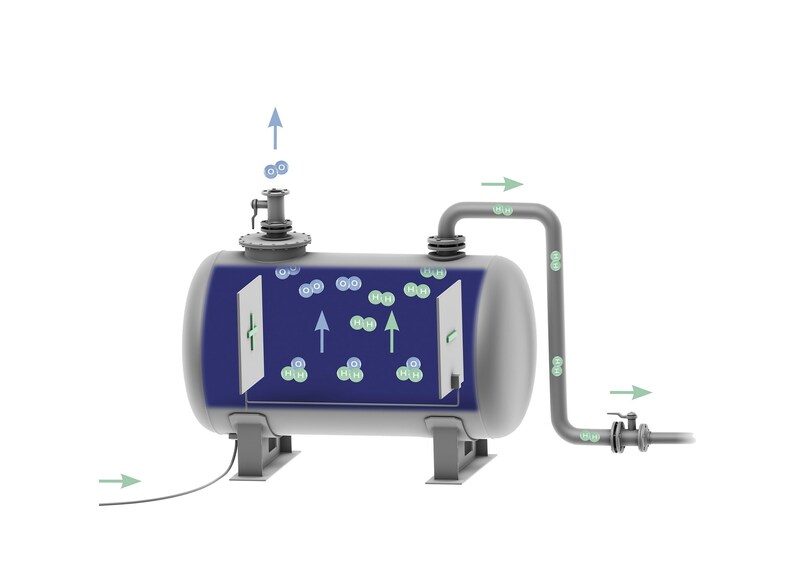 Hydrogen fuel-cell: the holy grail of electric cars? Two of the big players in the burgeoning hydrogen fuel-cell tech scene have announced a new partnership: Audi and Hyundai have inked a deal to collaborate on fuel-cell electric vehicles (FCEVs). It's a patent cross-licensing agreement that'll let both sides share the intellectual property and learnings from their existing projects. The thinking being, they'll learn more together as partners than investing millions separately as rivals. What does the Hyundai-Audi fuel-cell deal mean? 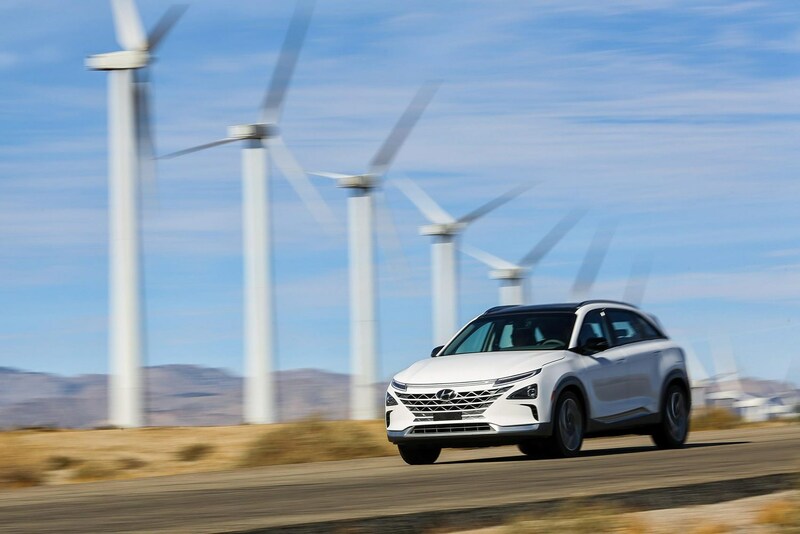 'Hyundai Motor Group and Audi AG announced they have entered into a multi-year patent cross-licensing agreement, covering a broad range of fuel-cell electric vehicle (FCEV) components and technologies. 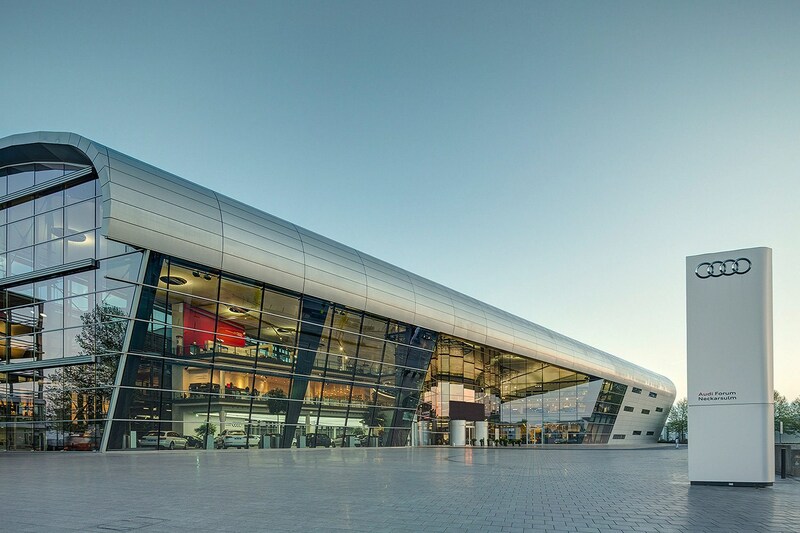 Under the new partnership, the world’s fifth-largest auto-making group and the German premium car maker will make joint efforts in developing FCEVs, to lead the automotive industry to a more sustainable future. Both companies have been busy developing FCEVs in recent years. Hyundai has been selling its ix35 Fuel Cell SUV in low volumes in 18 countries since 2013 and its new Nexo is the latest iteration. Audi will now have access to Hyundai's growing fuel-cell supply chain. The Koreans built a new arm called Hyundai Mobis which now has production capacity to make 3000 fuel-cell stacks a year - and it is keen to position itself at the vanguard of the hydrogen manufacturing scene. 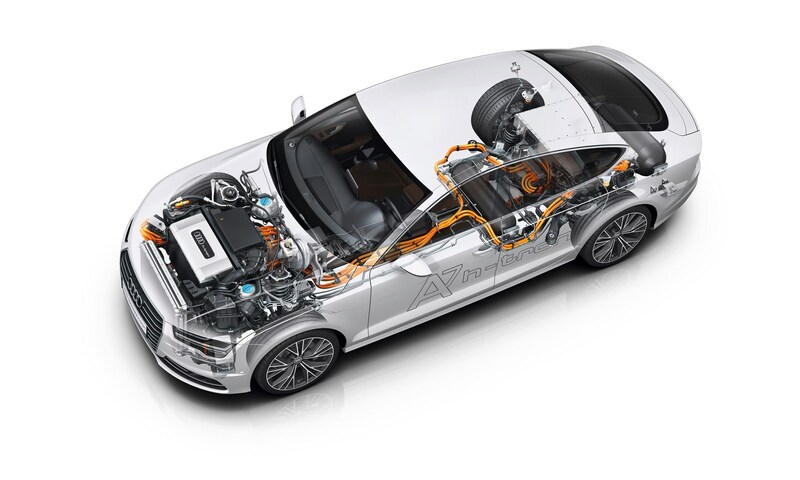 Hyundai Nexo FCEV: Audi now has access to Korean fuel-cell know-how Audi has been busy developing its own fuel-cell cars: now it will collaborate with Hyundai Audi's Fuel Cell Competence Centre at Neckarsulm Hydrogen fuel-cell: the holy grail of electric cars?